I was born in England, but at a very early age my family immigrated to Australia where I lived until 1976 when I returned to the UK. I now live in Scotland where initially I worked as a legal secretary, but now work as an admin assistant in a Legal Advice Centre. I have always been interested in all forms of writing, and in particular drama. I have completed correspondence courses in short stories, poetry, Freelance Journalism, radio and television through the London School of Journalism. In 1988 I joined Ayr Writers’ Club and soon after had my first short story published in Best magazine. I have since had fiction published in the UK., Ireland and abroad. Several of my children’s stories featured on My Weekly children’s page and I have had poetry published in magazines and anthologies. 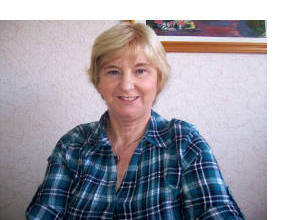 I became President of Ayr Writers’ Club in 2004/5 and am currently the drama workshop leader. Through the Club I became involved in writing community scripts for Borderline Theatre, Ayr.  Three times winner and twice runner-up in the Scottish Association of Writers Drama Awards, my one act plays have been performed in various Scottish Theatres in connection with the Scottish Community Drama Association. Copies of my current one act play, Breaking News, are available through Spotlight Publications in their one act plays section. I have also written radio scripts for BBC Educational Radio Ulster’s programme One Potato Two Potato. I am a member of the Society of Authors.